That looks alright welcome to the site. Welcome Paul. 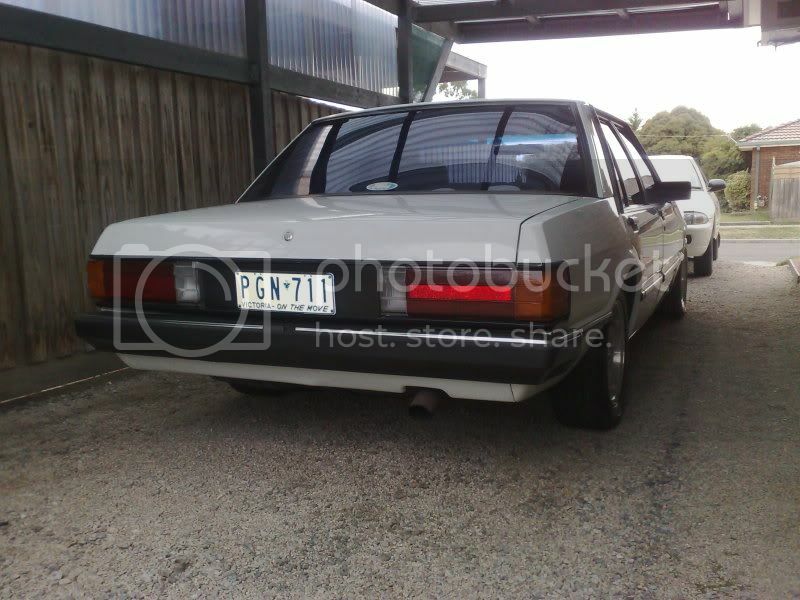 Is it a Falcon or a Fairmont Ghia based ESP ? Have you had it verified by FORD ? Reason I ask is your car has eyebrow trims around the front indicators and ESP's never had them on the XD only the bonnet had the trim. 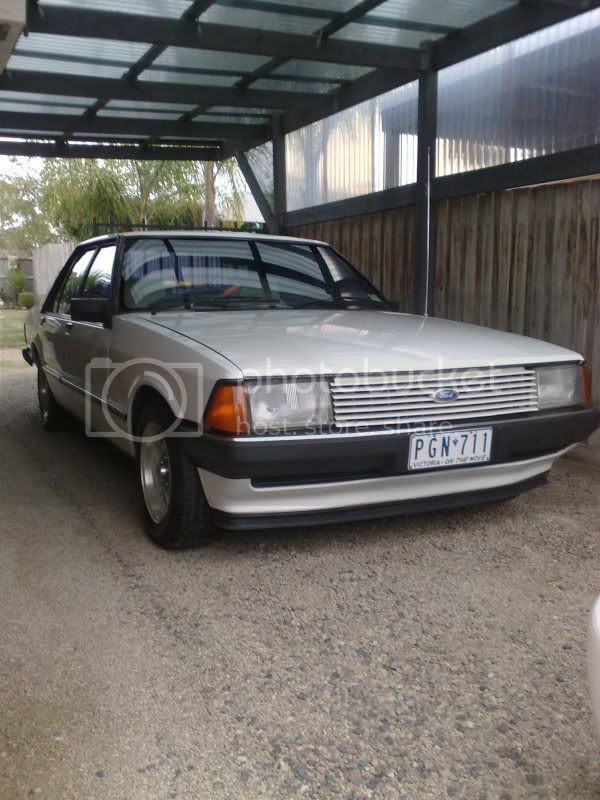 Usually a give away for someone using a Ghia to pass off as an ESP. Has it got the twin radius arm from the body to the diff ? I'm not trying to put your car down just letting you know how to pick them in case someone dudded you 12 years ago ?? Still a very nice looking car regardless anyway. looks cool mate! a friend of mine just bought a similar looking one to yours! Welcome aboard Paul! Nice car. might have scared him off with all the questions? Welcome to the site, nice looking car. As Andy has posted very true never seen the front end with surroundings on an XD ESP. Missed this thread,nice esp mate.